Many find an island or their "secret spot" a blessing. 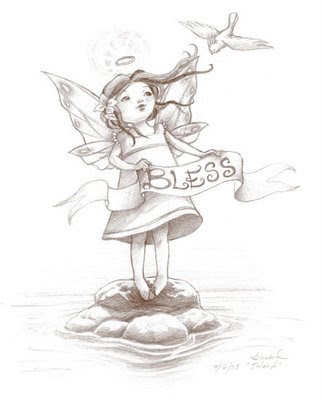 ...To stick with the theme of my Fairy Blessings. Very sweet illustration. Well done. so glad I found your blog today-your work is beautiful!